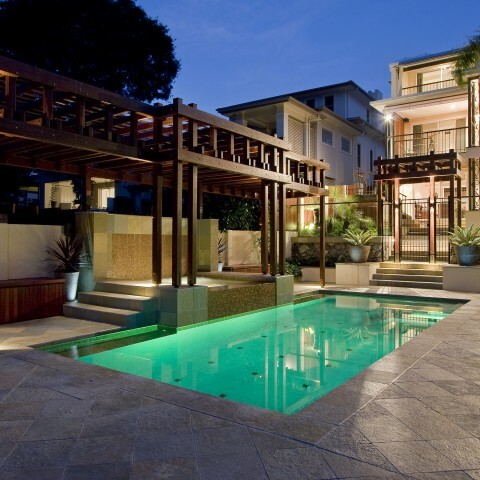 As fantastic as they are, pavers can crack, shift and fall prey to pests and other pesky problems. Thankfully for you, when your paving work starts to crack under the pressure, we’re on call to save the day. Are you pavers looking cracked and chipped? Well, never fear, South East Paving is here. Our capable team of paving experts can readily repair any visible chips or cracks, using only the finest materials. We guarantee that once the repairs are done, your pavers will be looking good as new. When your pavers are looking grimy from mildew or the ingress of pests and other nasties, we can help. 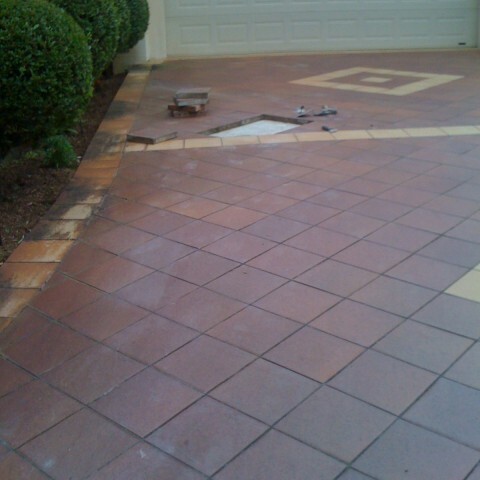 A member of our capable team will come on site, carefully lift the unsightly section of pavers and clear away muck and grime that is taking away from their sheen and lustre. 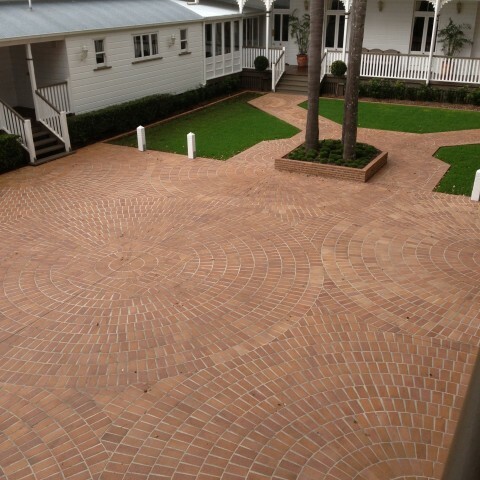 Our cleaning will help ensure that your pavers remain is stunning and sturdy as can be for many more years to come. For help with any paving emergency in and around Brisbane, call South East Paving on 1300 559 886.
Who oversees each paving job? It could be one day paving job or the biggest job we’ve encountered, either way the one person you can count on being there is our very own boss…. 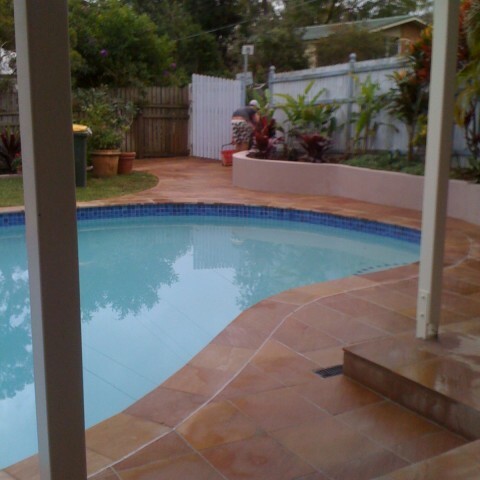 South East Paving is a proud Brisbane business dedicated to delivering affordable pavers and paving services that are second to none. No matter your needs or your budget, we can and will deliver.